HomeBootlegBootleg: “Eternal Nightmare” from Vio-lence! 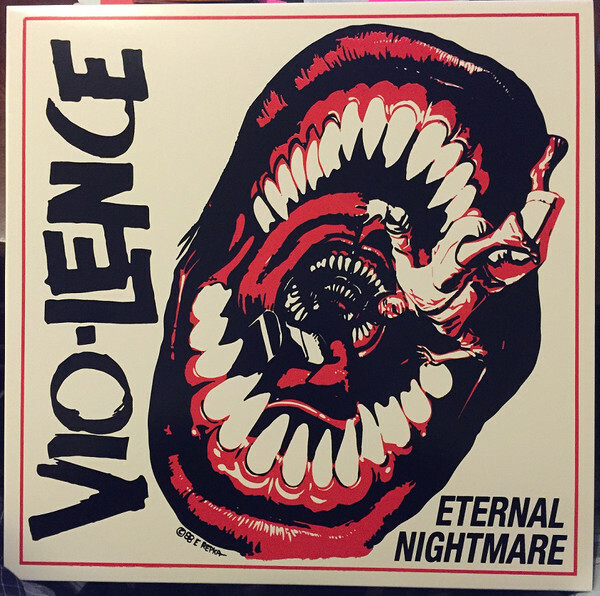 Bootleg: “Eternal Nightmare” from Vio-lence! Wondering where the now former Machine Head guitarist Phil Demmel went to after his stint in Oakland California’s finest? The answer is that he re-joined Vio-lence, a band that both he and Robb Flynn both appeared in before Machine Head existed. The 2019 incarnation of Vio-lence sees the San Francisco Bay Thrashers featuring 4 of their most stable line-up with Phil Demmel on guitar, Deen Dell on bass, Perry Strickland on drums, vocalist Sean Killian and second guitarist Ray Vegas a regular since Flynn’s exit. Filmed in Oakland California by Iron Serbian for Capital Chaos TV, here’s the band performing their classic “Eternal Nightmare” on 13th April! Bootleg: Stick To Your Guns in Germany! Bootleg: “Bow Down” performed by Born of Osiris!